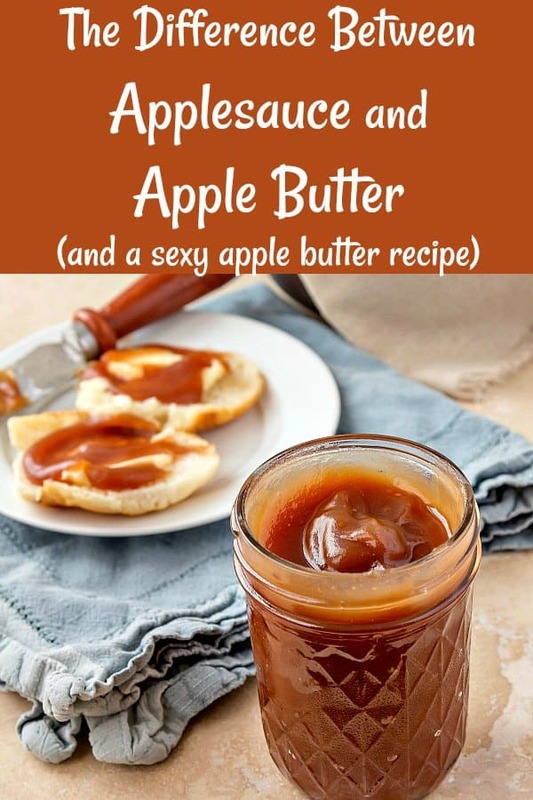 Home » Apple Butter and Applesauce | Similarities and Differences, Recipes, and More! Apple Butter and Applesauce | Similarities and Differences, Recipes, and More! All you ever wanted to know about apple butter and applesauce. What are the differences? What are the similarities? Recipes and more! This post contains affiliate links. Read more on my disclosure page. Welcome to Fundamental Friday! It has been awhile, I know. As I was making apple butter for the second time in recent days, I wondered to myself, “What is the difference between applesauce and apple butter?” I figured if I was asking that question, maybe some of you were, too. 1 What Is the Difference Between Applesauce and Apple Butter? 2 What Is Applesauce? What Does Applesauce Taste Like? 3 What Is Apple Butter? What Does Apple Butter Taste Like? 4 Can You Make Apple Butter from Applesauce? 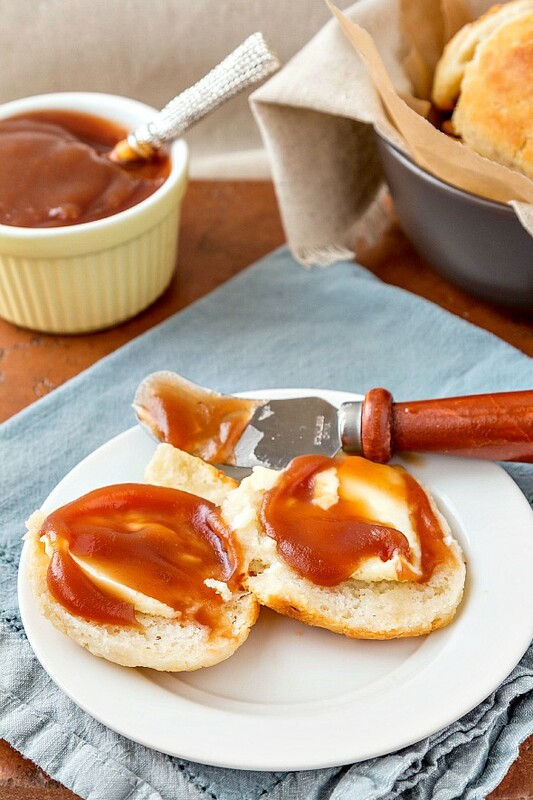 6 Can You Make Apple Butter in a Slow Cooker? 9 Does Apple Butter Have Butter In It? 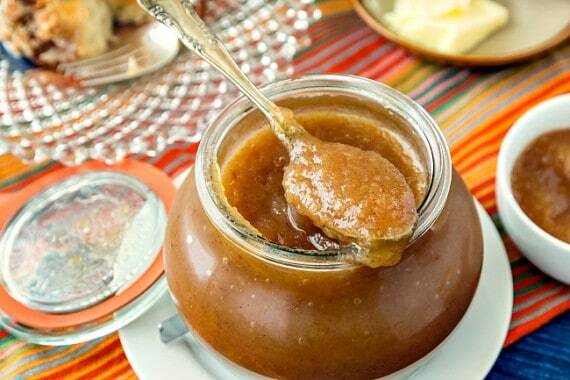 10 Can You Make Apple Butter or Applesauce in a Pressure Cooker? 11 Can You Add Other Fruit To Your Apple Butter? What Is the Difference Between Applesauce and Apple Butter? After reading copious numbers of applesauce and apple butter recipes, I think I can narrow down the difference between applesauce and apple butter, at least a little bit. I think it’s safe to say that applesauce and apple butter lie on a continuum of apple-ness, ranging from something like sliced apples floating in water on one end and apple pate de fruit on the other, where the appletensity cannot be topped. What Is Applesauce? What Does Applesauce Taste Like? Applesauce has plenty of flavor, but it lies more toward the watery/less cooked end of the continuum and generally consists of peeled (or not) and cored apples, maybe some water, maybe a bit of lemon juice, and maybe some sweetener. Occasionally a bit of spice. The apples are cooked until soft at which point you either mash them up or puree them, depending on if you want a chunky or smooth sauce. The flavor is generally light and bright. What Is Apple Butter? What Does Apple Butter Taste Like? Apple butter is on the more intense end of the spectrum and is like applesauce’s sophisticated yet mysterious cousin who comes from the fabled land of Autumn. Apple butter generally contains the same ingredients as applesauce, although often you don’t even core the apples for apple butter. Along with the usual suspects, there is almost always a mixture of spices. Apple butter is applesauce intensified. Can You Make Apple Butter from Applesauce? You can totally do this (although I would probably just start from scratch). Take commercially produced (or your own) applesauce and turn it into a really lovely apple butter by adding some spices and cooking it down over low heat so the water evaporates and the apple flavor is intensified. You also get some lovely caramelization which adds depth to the flavor and deepens the color. A standard recipe for slow cooker applesauce is apples, peeled (or not) and cored, water, and sugar. Maybe some spices. You cook this mixture until the apples are very soft, and then you mash them. The end. Voila apple sauce. Can You Make Apple Butter in a Slow Cooker? A standard recipe for slow cooker apple butter is apples, peeled (or not), apple juice or cider, sweetener and spices. 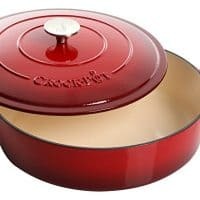 Cook this for several hours in the crock pot, pass through a food mill and then continue to cook in the slow cooker with the lid off for a couple of hours until some of the water evaporates and the flavor intensifies. 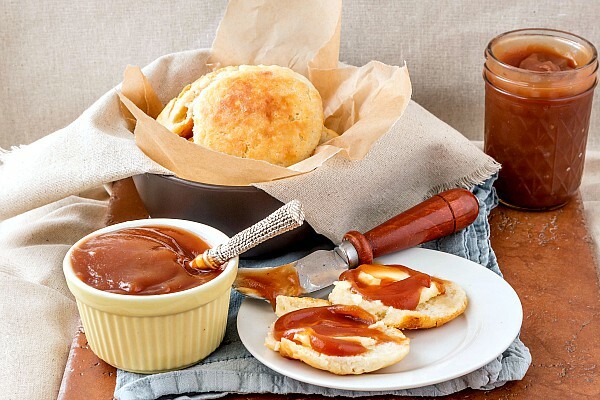 Here are some slow cooker apple butter recipes for you to take a look at. It’s really hard to talk in absolutes about what is definitively applesauce and what is definitively apple butter, but I will go out on a limb and give you my opinions on absolutes. The definitive guide to the difference between applesauce and apple butter, if you will. The apples can be peeled or unpeeled, but they are (almost) always cored. Applesauce can be chunky or smooth. Apple Butter Always Contains apples. Apple butter usually contains spices. You really don’t need much more than a good paring knife, a heavy pot, and a potato masher to make applesauce or apple butter. But there are some tools that will make your apple loving heart happy and your apple peeling life a bit easier. I’ve used one of those Johnny guys at the restaurant, and even though it looks a little gimmicky, it makes short work of peeling and slicing tons of apples. If you have fewer to go through, a press-down corer/slicer is great to have. 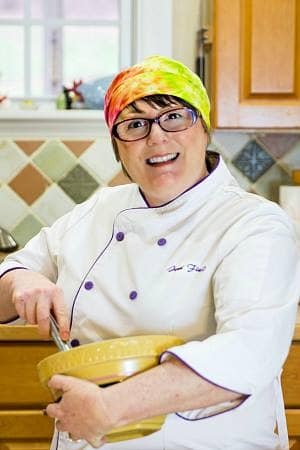 I love my food mill for the perfect texture it gives both applesauce and apple butter, and an immersion blender works well–and quickly–for smoothing out your sauce. Does Apple Butter Have Butter In It? Apple butter does not contain butter. Just because you mix butter into applesauce doesn’t make it apple butter. The “butter” refers to its spread-ability and smooth consistency, so I think it is safe to say that apple butter is always pureed. Apple butter is much more intensely appley than applesauce. I think of applesauce as pastel apple and apple butter as primary apple. In Crayola terms, applesauce is the color Peach, and apple butter is the color Fuzzy Wuzzy. 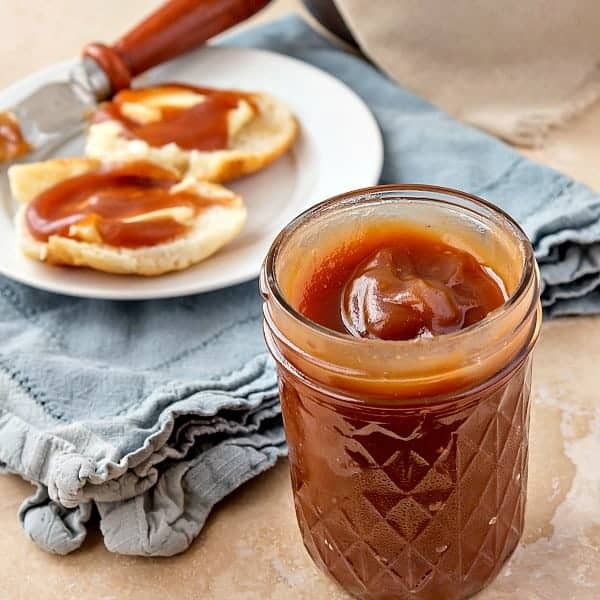 Caramelization and the addition of spices does make apple butter more suitable for fall than apple sauce, both in flavor and in color, although there is no rule that says you can’t enjoy apple butter whenever you want. Or applesauce, for that matter. Can You Make Apple Butter or Applesauce in a Pressure Cooker? Yes, you can use your Instant Pot or other pressure cooker to make your apple-y treats. Note that since an Instant Pot will not let your applebutter reduce (since it’s under pressure and no liquid in the form of steam can escape) you will need to continue to cook your apple butter using the saute setting once you release the pressure. Can You Add Other Fruit To Your Apple Butter? You can add other fruit to your applesauce or to your apple butter. Cranberry applesauce, pear-apple butter, fig applesauce, pumpkin apple butter, etc. I am pretty sure the only rule is that, whatever fruit you add to your applesauce or apple butter mixture, you have to use predominantly apple, otherwise you will have apple pear butter instead of pear apple butter, if you see what I mean. As far as dessert components, I think the intensity of the apple flavor in apple butter stands up better in desserts or baked goods such as my Yeasted Chai Spice Apple Butter Coffee Cake. 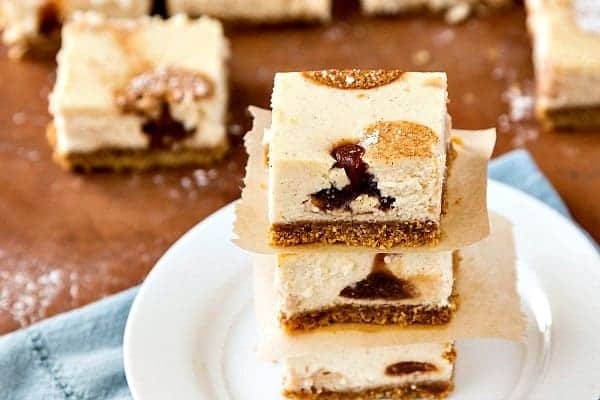 Applesauce, on the other hand, can take the place of fat in baked goods since the mild apple flavor will take a back seat and will bring a lot of moisture without adding a very distinct flavor. I think that pretty much covers the difference between applesauce and apple butter. As I said at the beginning, aside from using apples, there aren’t a lot of absolutes in either applesauce or apple butter. In short, I think the difference between the two is mainly a matter of degree of cooking. 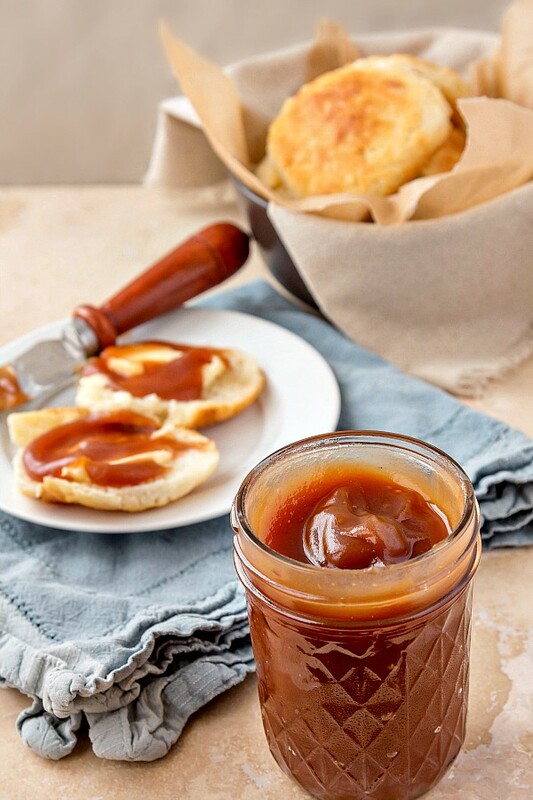 Since apples are naturally pectin-rich, apple butter will set up into a soft jam or spread upon refrigeration. Leaving the skins on, as well as the cores in, both help with that since that’s where most of the pectin lives. Applesauce isn’t cooked long enough to concentrate the pectin and will maintain its loose sauciness even after cooling. And now, on to this particular apple butter recipe. 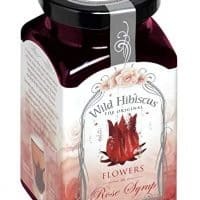 I recently received a very fun package of goodness from Ronnie Campbell of The Burrell Group who does PR for Wild Hibiscus Flower Company and Honey Ridge Farms, among other brands. Since she so generously sent me Fun Things (thank you, Ronnie), I decided to make something delicious with what she sent. What I came up with is a fairly unorthodox apple butter. One sweetened with honey and accented with hints of hibiscus and lavender. This butter is less sweet than some, and if you taste it at the beginning of cooking, you’ll think it’s sort of insipid. But five hours of slow cooking over low to medium-low heat concentrates the sweetness and the apple flavor, and you will be so very happy. I promise. The delicate floral notes do tend to cook out over the long cooking time, so I added an extra dose of hibiscus at the very end of cooking. Since lavender can be overpowering and a bit soapy tasting if not used judiciously, I left that part alone. 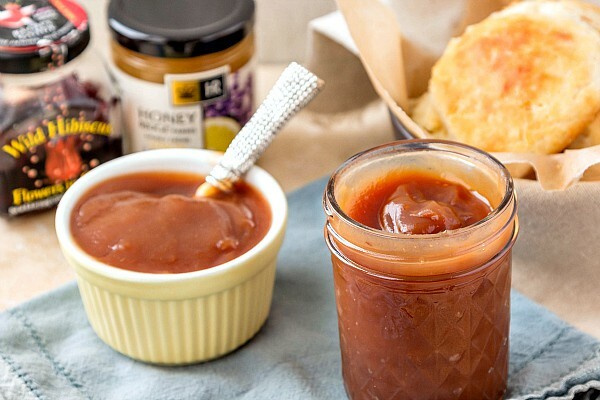 Feel free to alter this recipe to suit your own taste and ingredients, but if you want to make exactly what I made (and it really is pretty incredible stuff), here’s my recipe for hibiscus lavender honey apple butter. This apple butter is intensely apple-y with notes of caramelized honey, floral hibiscus and just the merest hint of lavender. After passing mine through a food mill with a medium die, I also ran mine through the blender to give it a completely silky texture. Feel free to scale this recipe to the amount of apples you have on hand. Also feel free to use any honey you like. You can also leave out the hibiscus if you prfer. Scrub your apples well. Quarter them and put them in a large, heavy pot. No need to peel or core. 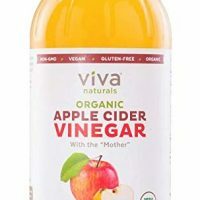 Add the cider vinegar, apple cider, hibiscus flowers and first amount of syrup (2 Tablespoons), honey, lemon (just plop that whole guy in, seeds and all) and salt. Cover the pot and bring to a simmer. Cook the apples until completely soft, about 30 minutes. You may have to stir the pot a few times to make sure all the apples get some "bath time" in the vinegar/cider mixture so they soften up. Once all the fruit is nice and soft and falling apart, run everything (including all the liquid) through a food mill using the medium die. Put this puree in a heavy bottomed pot that is wider than it is tall. You want a large surface area to encourage evaporation. Keep the mixture at a very slow "burble," for 5 hours. The mixture will reduce by quite a lot and become a gorgeous dark reddish mahogany color. Stir in the last 2 Tablespoons of hibiscus syrup. Blend the apple butter in the blender for an extremely smooth texture. You certainly don't have to, but I went ahead and went for it. The texture is silky smooth and lovely. Since the blending will blend a bit of air in and make your butter look cloudy. Cook it over low heat for another couple of minutes until it clears up. Then cool and chill. Enjoy over the next two or three weeks. This recipe yields one slightly generous quart of apple butter. If you don't reduce yours as much as I reduced mine, you'll end up with maybe as much as 2 quarts. And there you have it. I hope you’ve learned a bit about the difference between applesauce and apple butter and that you’ve enjoyed spending some time here today. I appreciate it so much. What is your favorite kind of fruit sauce or spread? I feel I would understand the differences better if you simply made me the applesauce and apple butter, and then allowed me to compare (with my mouth). Some homemade English muffins would also be beneficial, but I leave that up to you. I see your point. Perhaps I’ll just make some English muffins and let you know how it goes. Ha! Or perhaps you should come visit and we shall taste test together, MB! I think I agree with Movita. Imagine the perfect apple gifts, a jar of each for your recipient to sample and compare! LOL! I love apple sauce, but since I am jam fan, I think I’d really fall in love with apple butter! YUM! I am pretty much team apple butter all the way, too. I feel like applesauce is what you eat when you’re sick or have a sensitive tummy.